The mobile-app-based transportation network Uber has come forward to partner Diego Cup' 15. Using the Uber coupon code DiegoCup2015 you can win free rides from Uber. The promo code gives you one free ride up to the value of Rs.400. It is valid for the Bangalore-based new users, use this code by 20th of this month April. 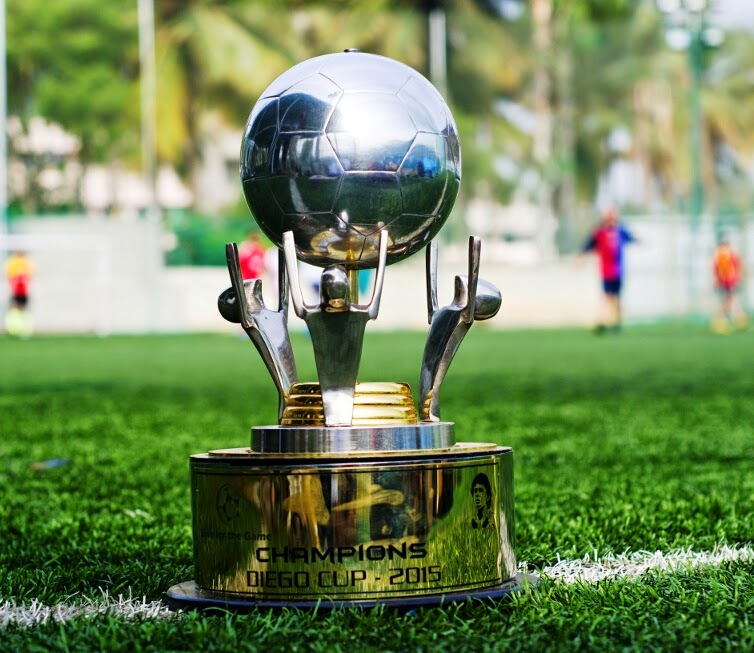 Diego Cup' 15 is exclusively covered by countries premier football website http://thif-live.com - The Home of Indian Football. Ably supported by the social media partner Football in Bangalore, and GCSStars.com.